Not all superheroes grace the big screen. Aquaman’s wild action scenes and vibrant underwater sequences wouldn’t have been possible without its unsung heroes—the various art school alumni manning the different production departments. 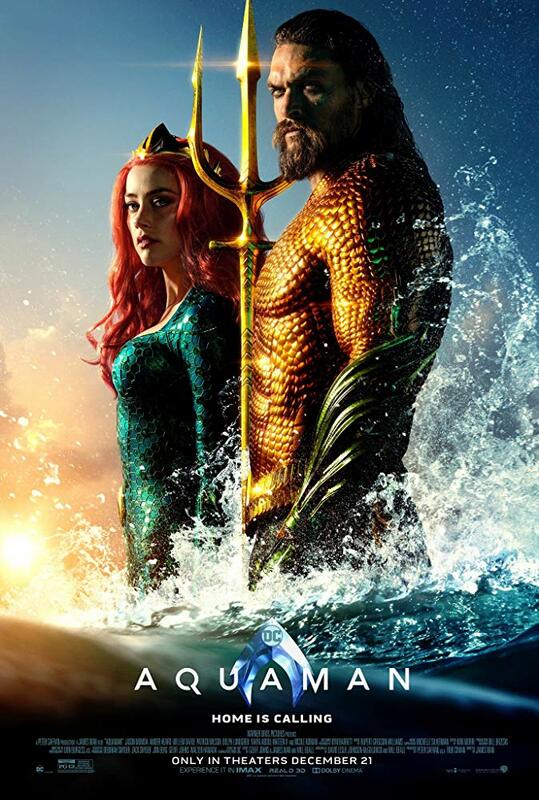 Directed by James Wan of the Fast and Furious fame, Aquaman tells the tale of a half-human, half-Altantean prince and his quest to reclaim the throne of Atlantis from his war-mongering brother. Starring Jason Momoa, Amber Heard, and Nicole Kidman, this much-anticipated superhero film is bound to be a box office draw. Aquaman makes a big splash in theaters this holiday season.